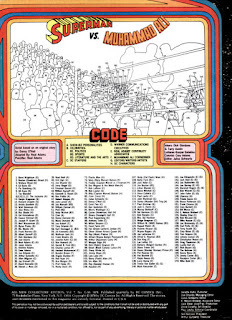 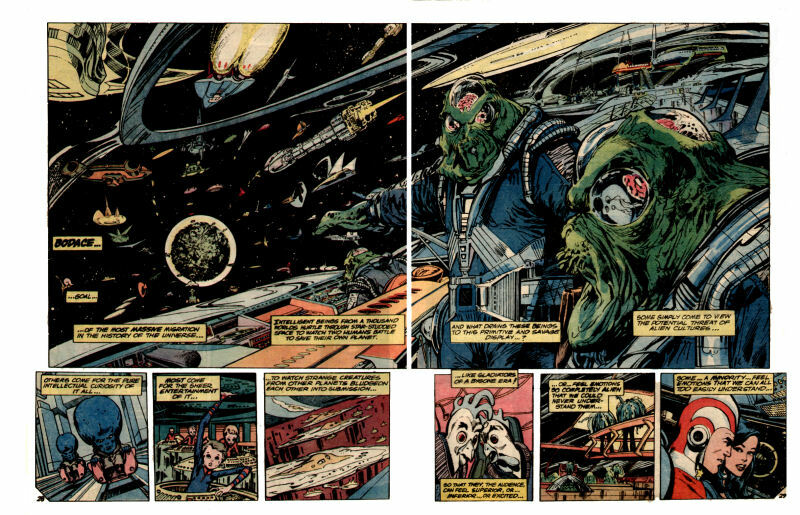 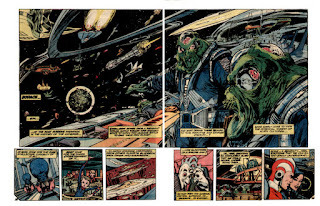 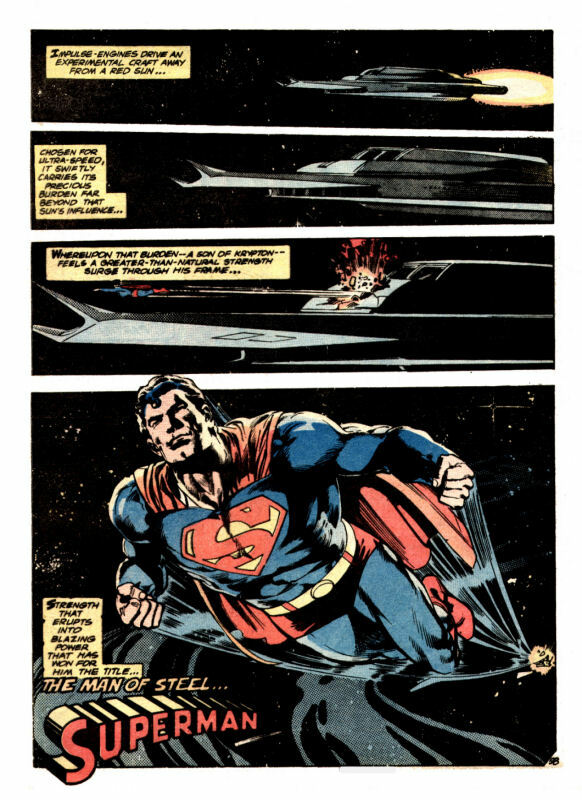 While the circumsatnces are unfortunate, I think this was one of the greatest comics ever produced art wise. 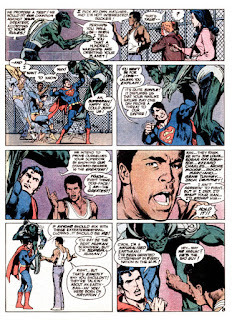 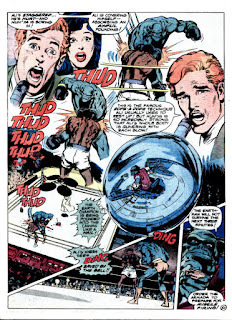 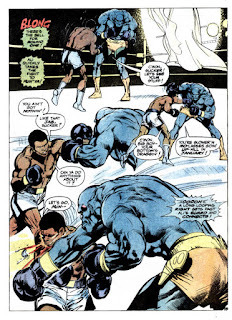 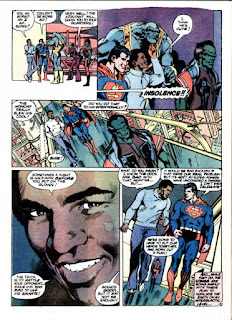 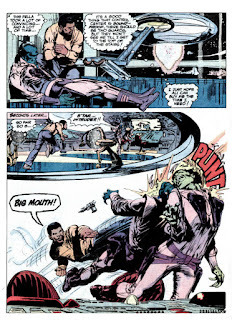 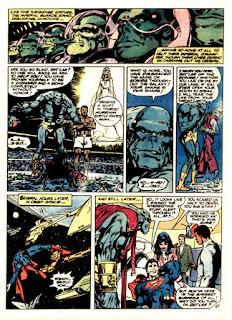 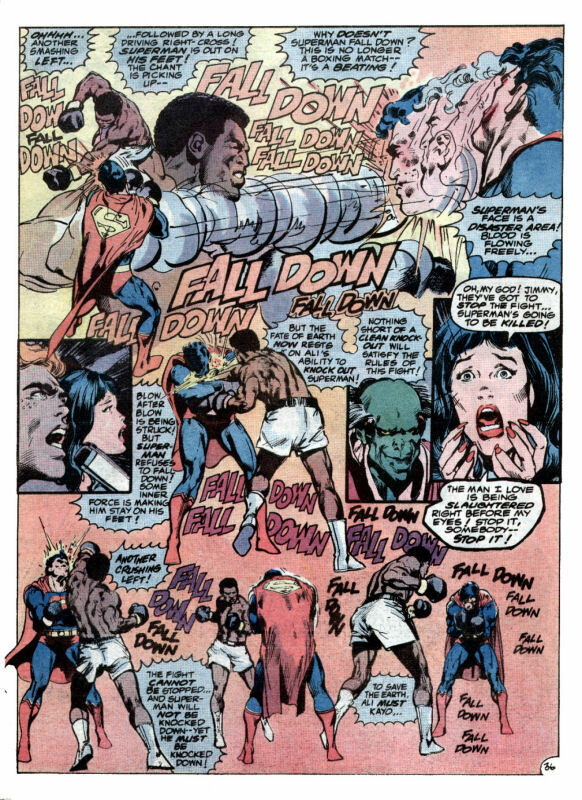 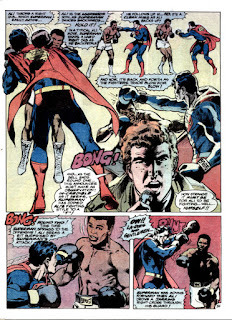 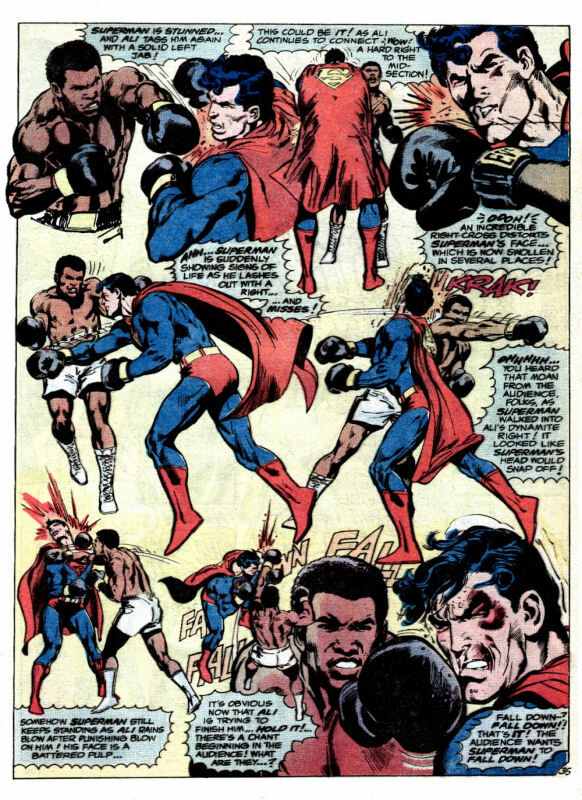 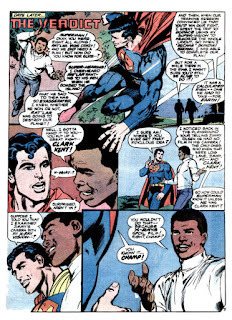 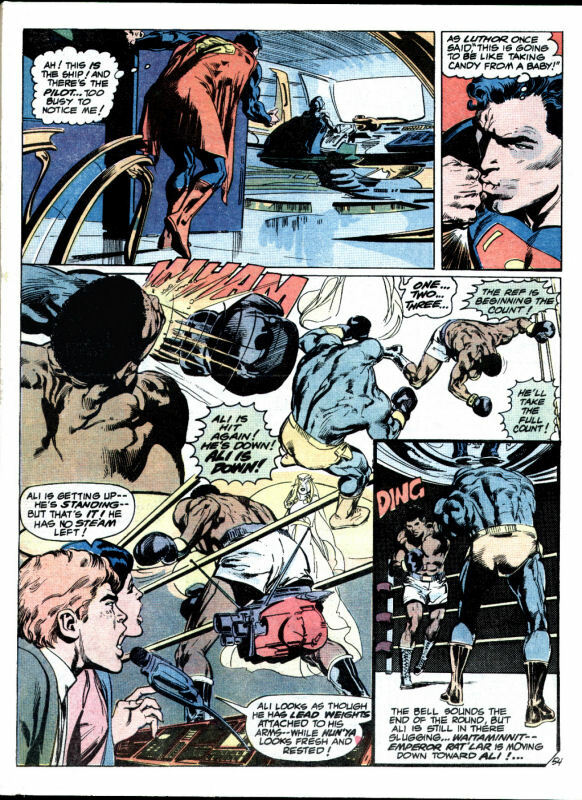 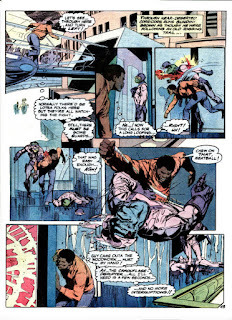 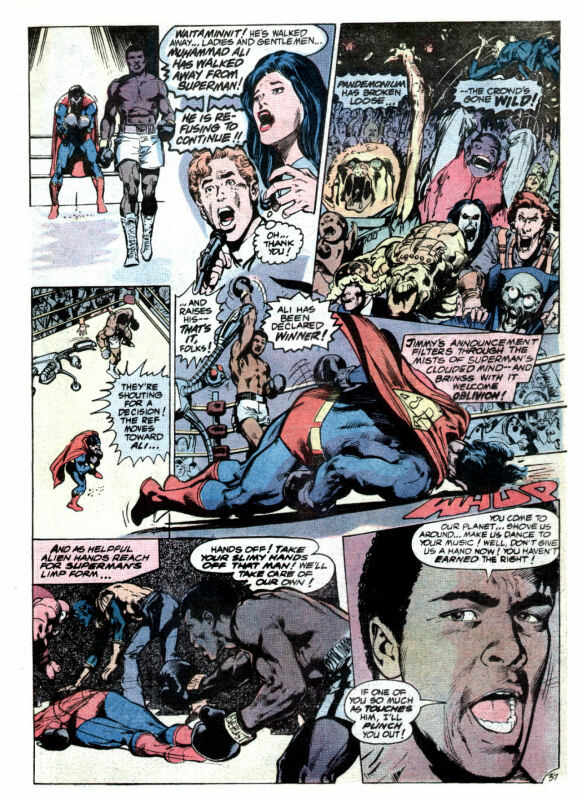 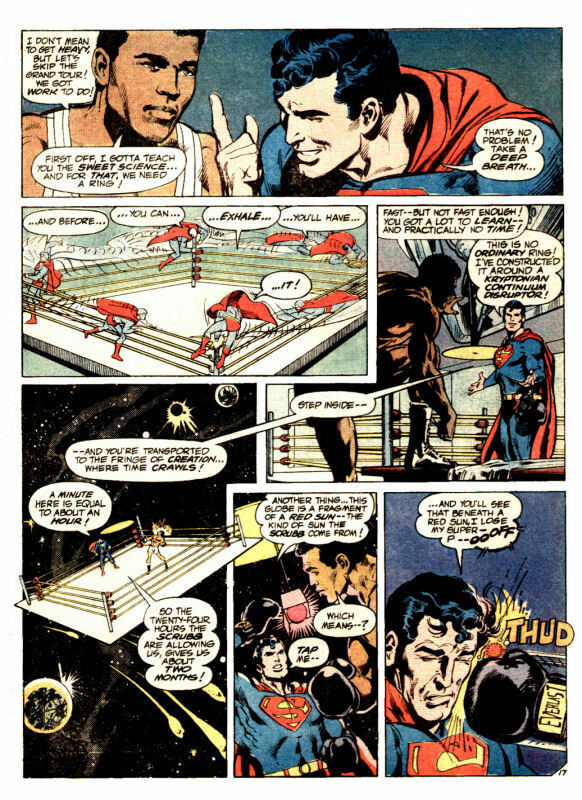 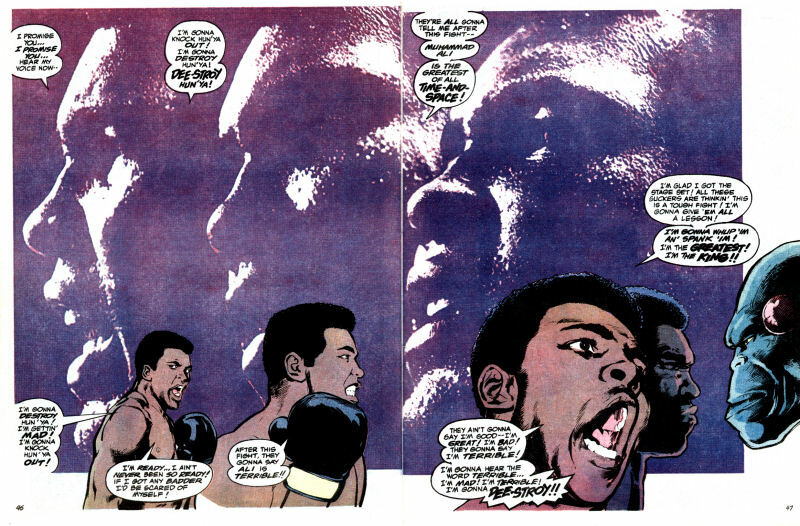 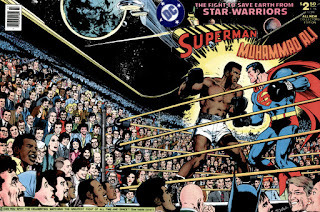 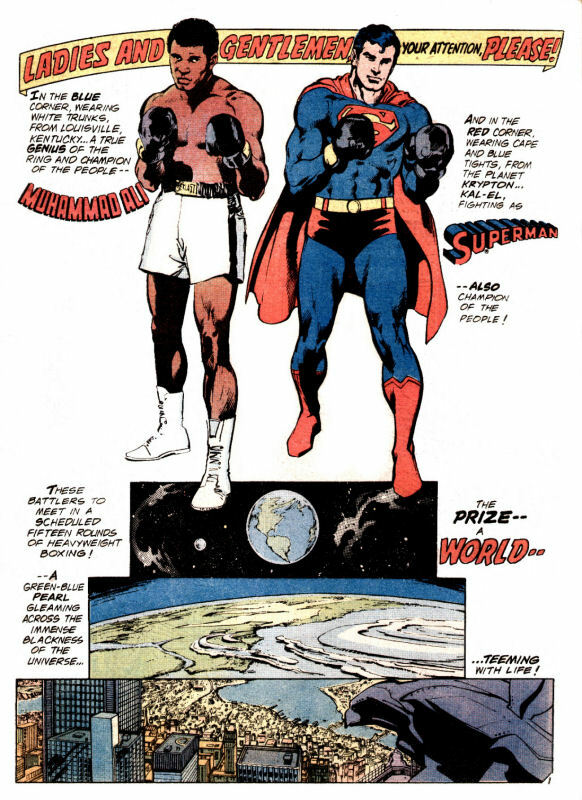 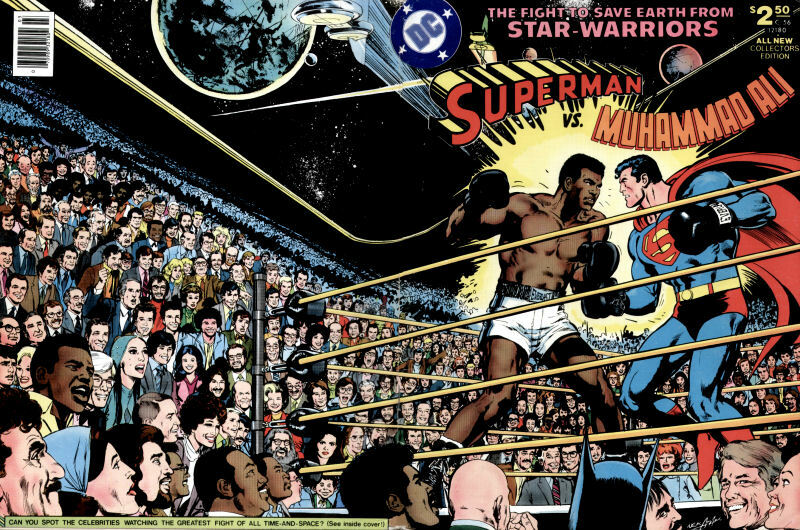 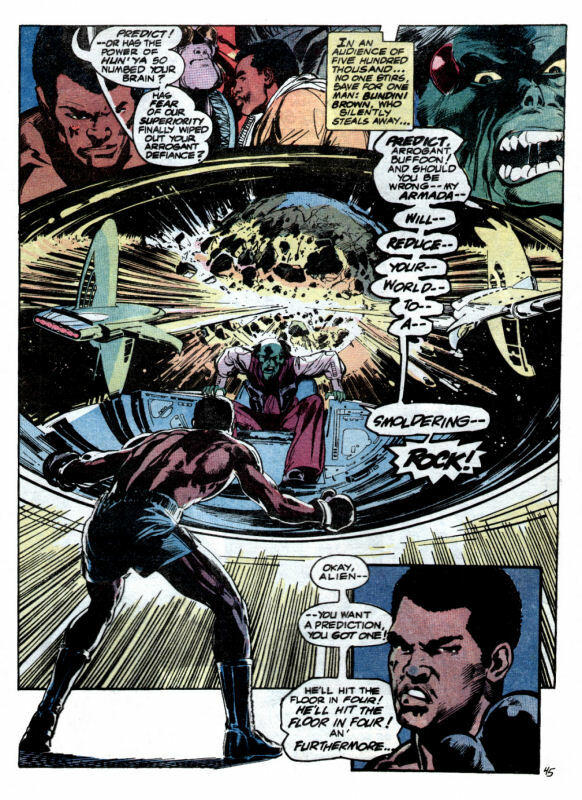 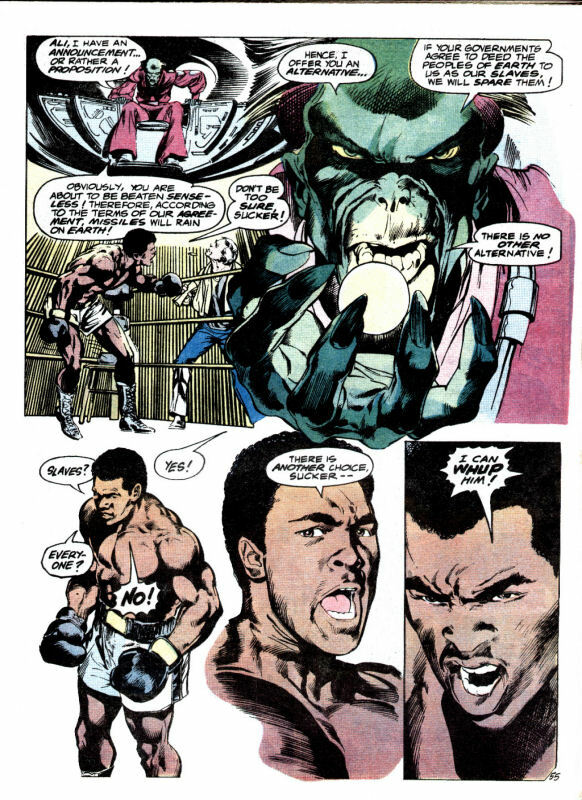 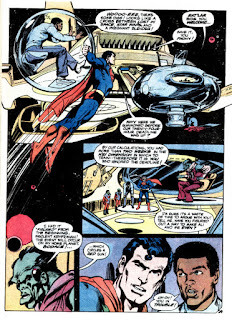 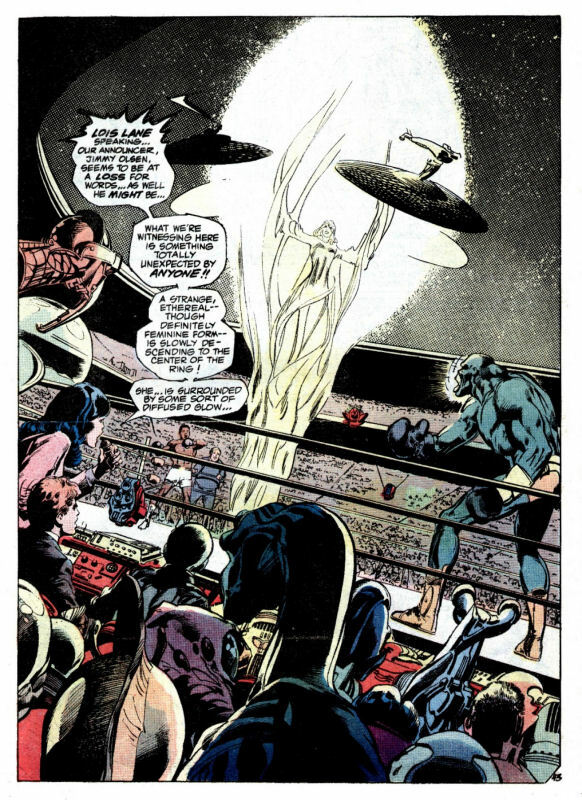 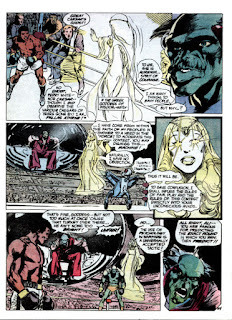 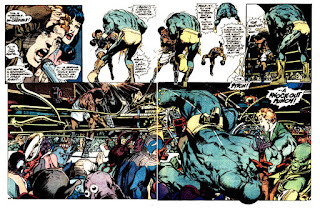 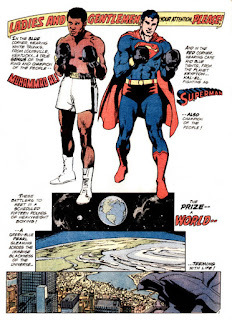 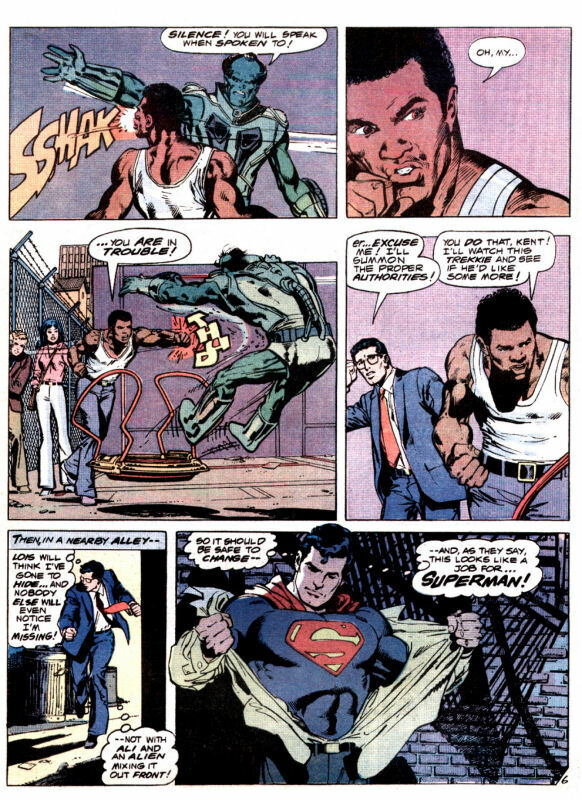 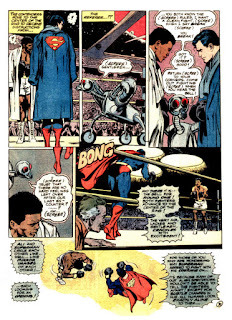 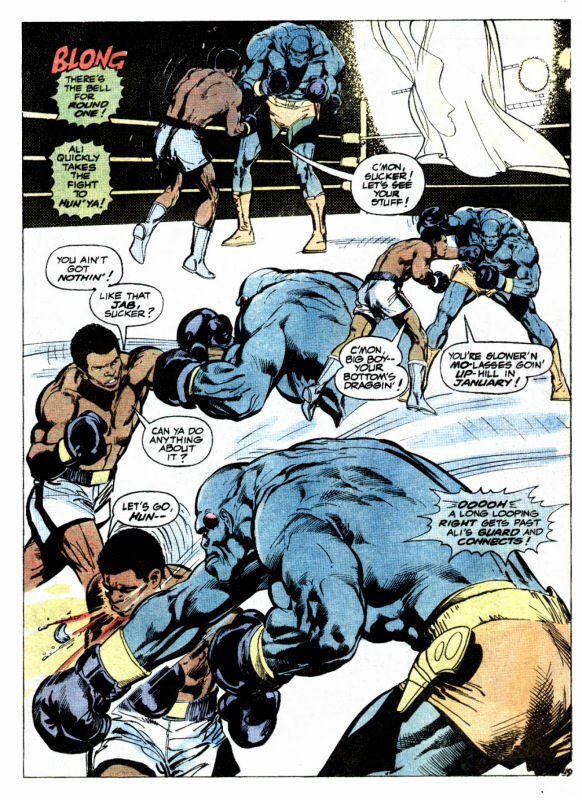 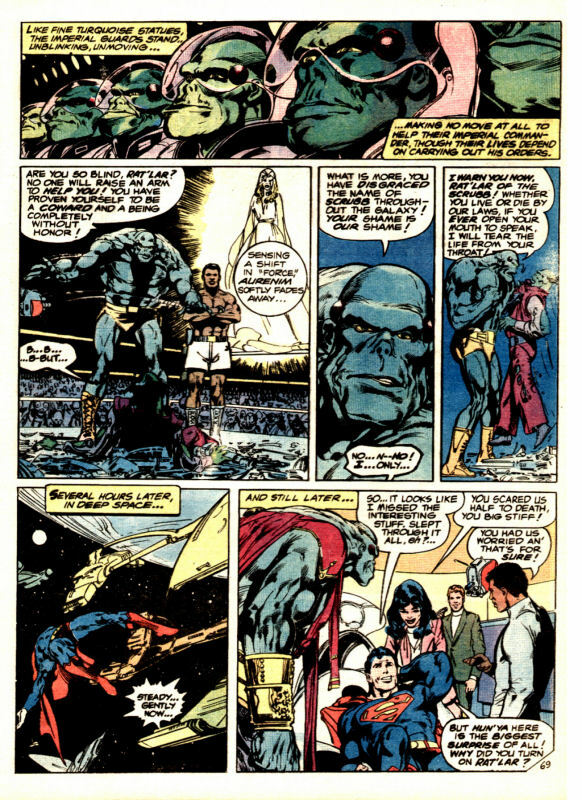 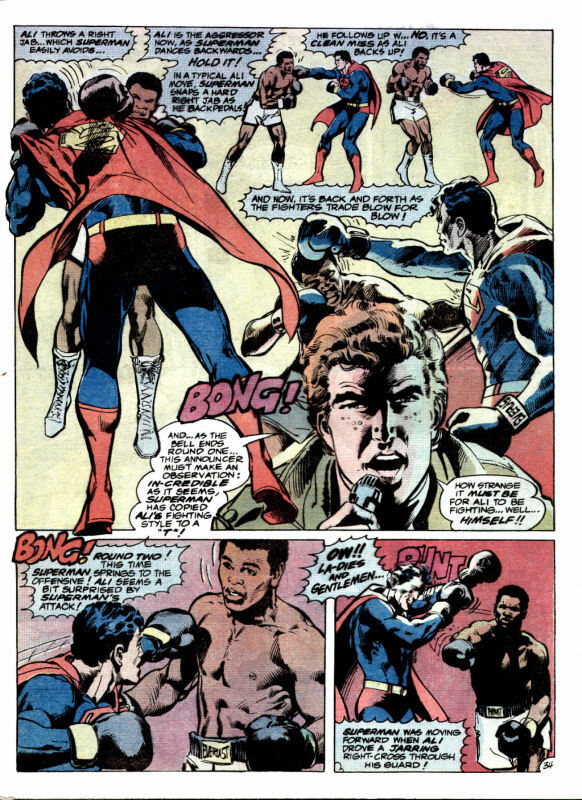 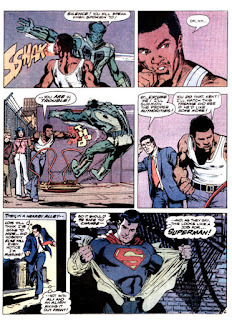 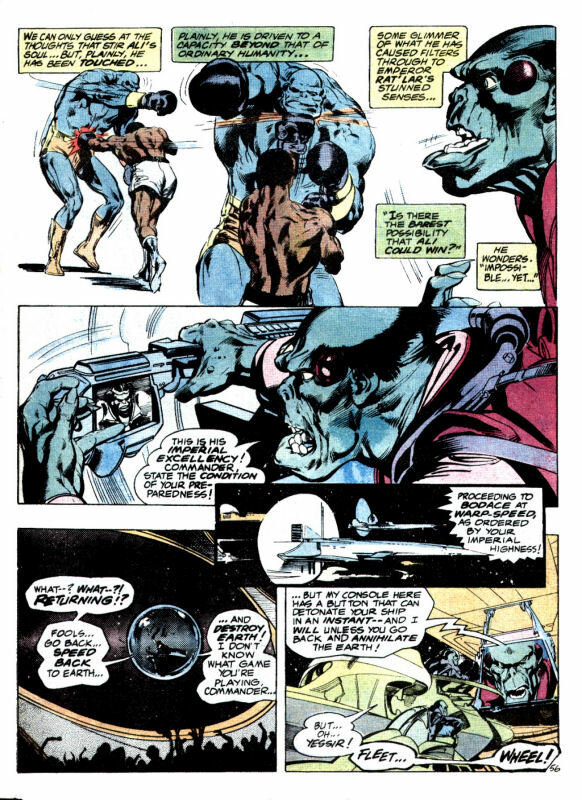 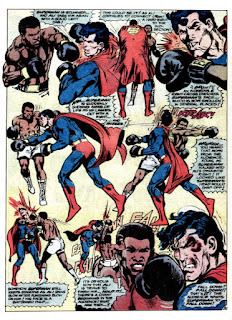 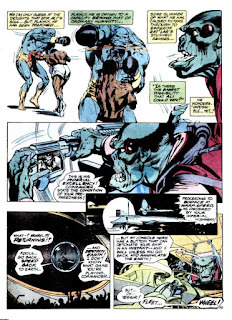 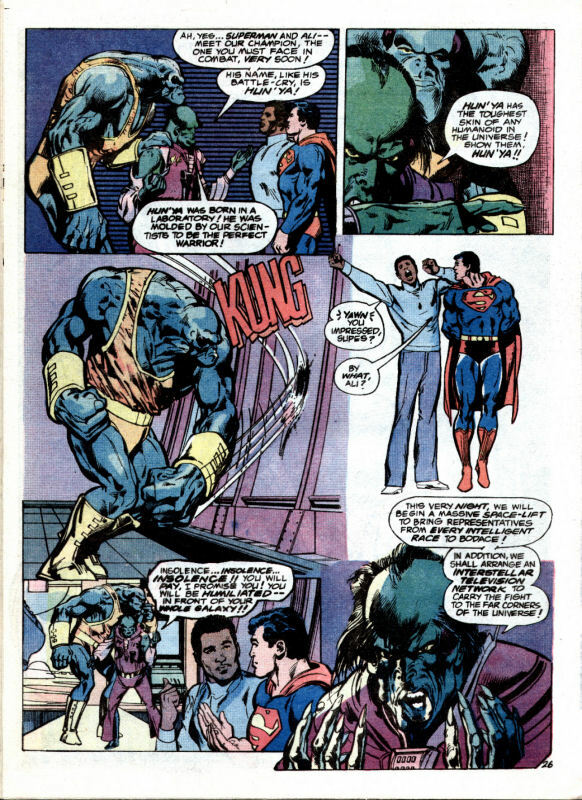 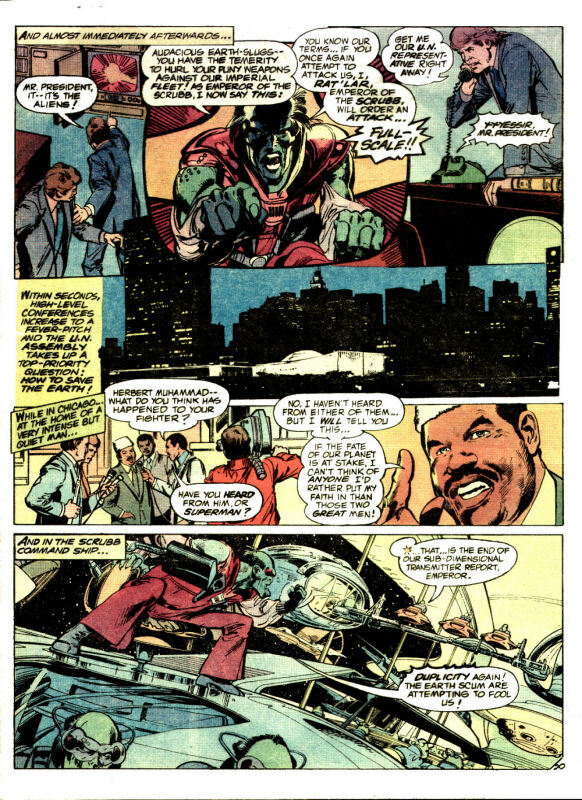 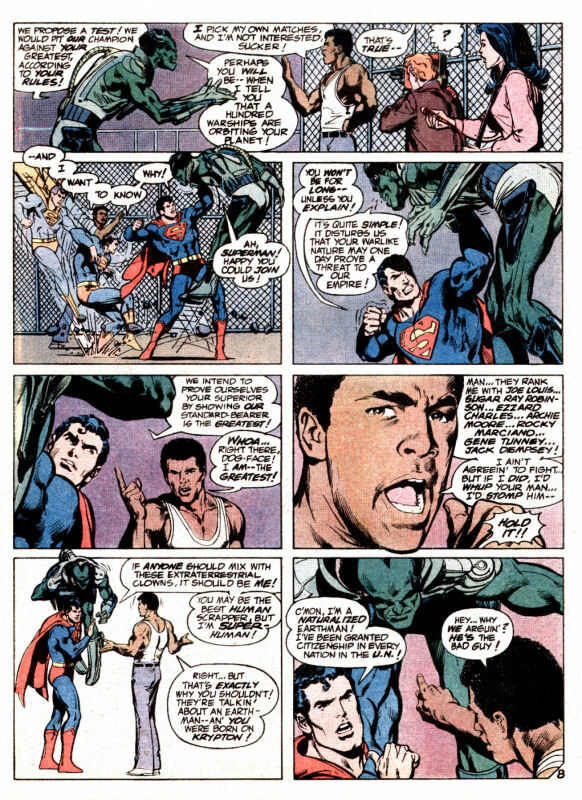 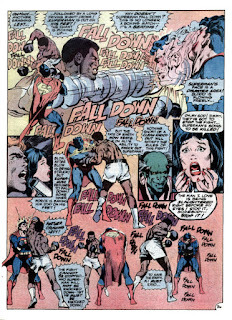 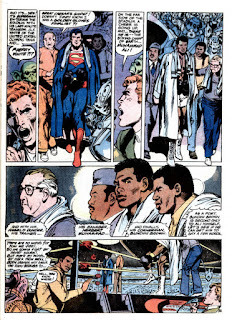 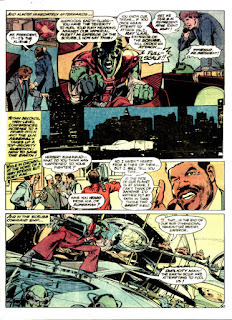 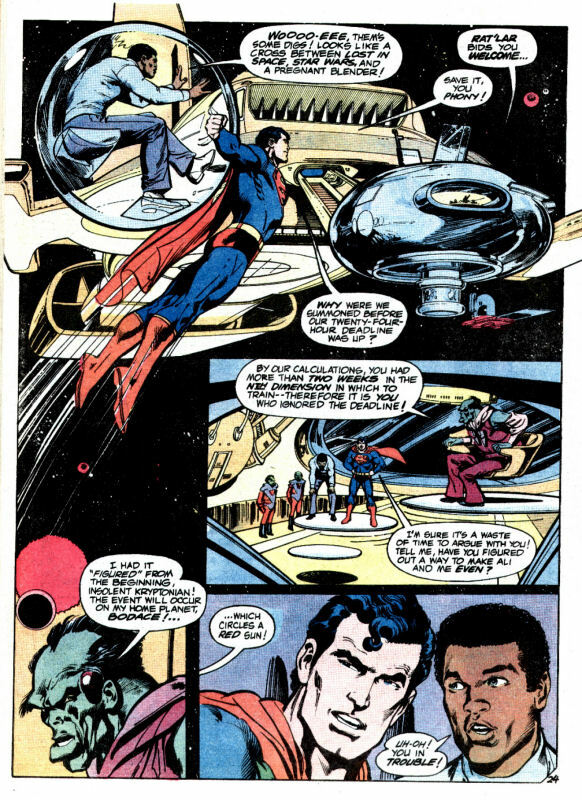 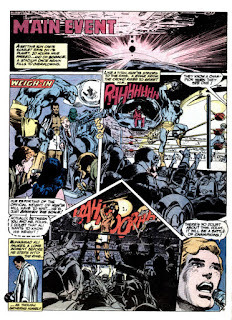 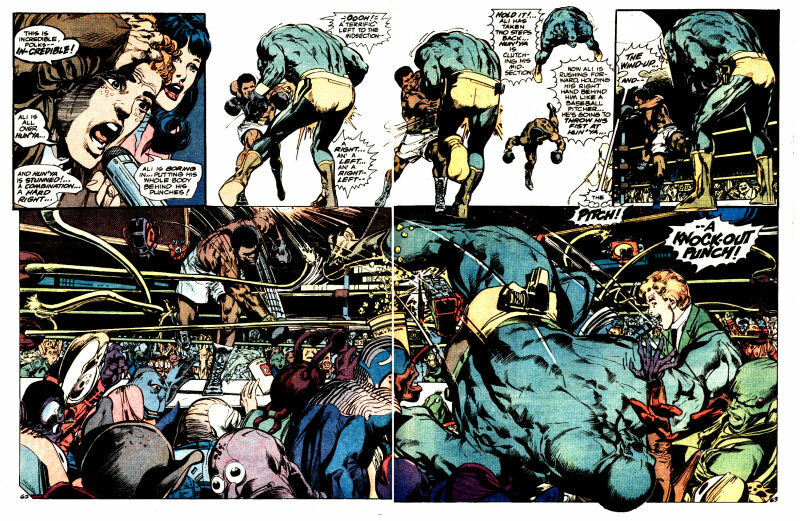 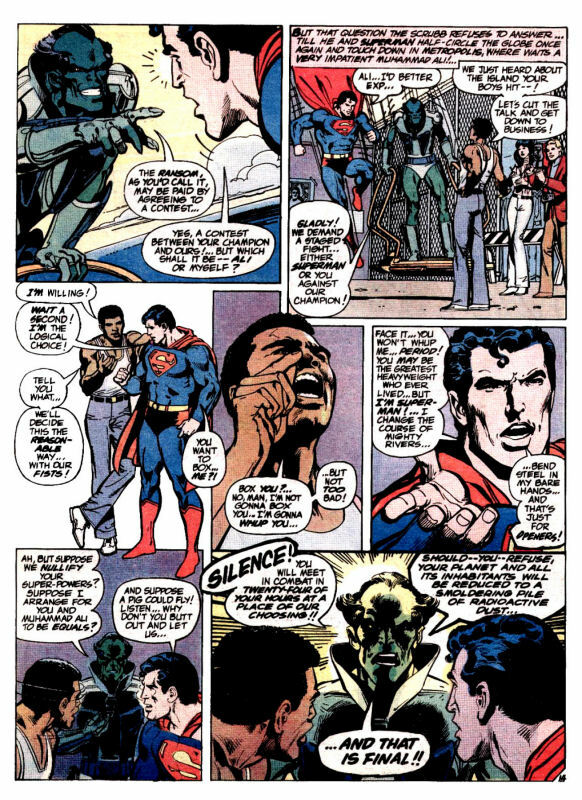 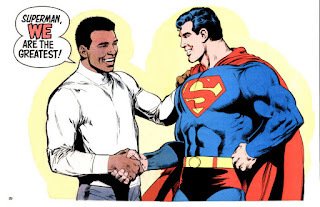 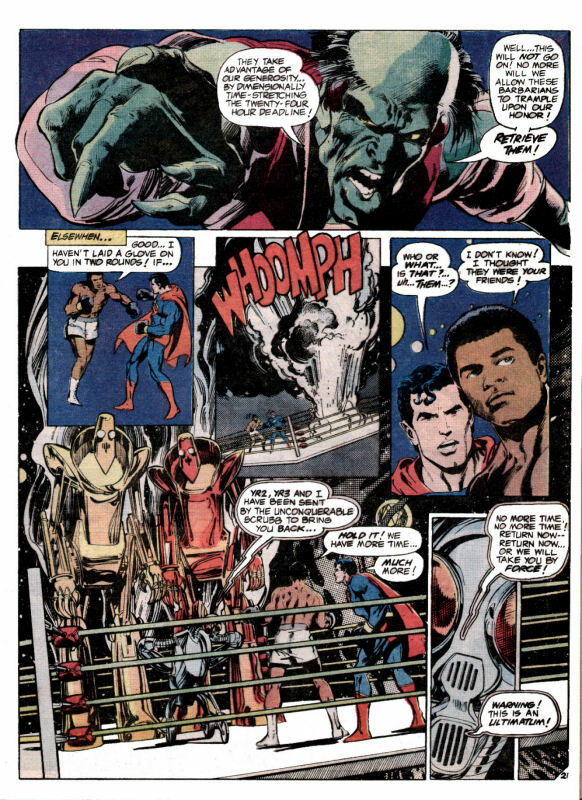 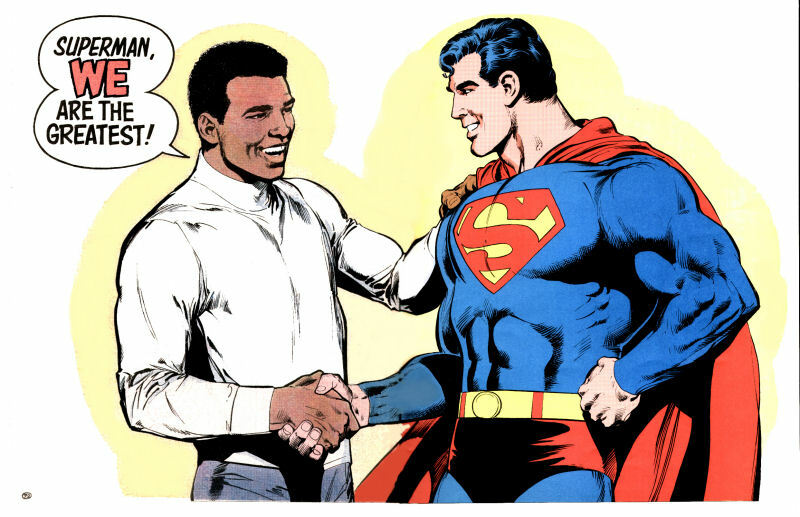 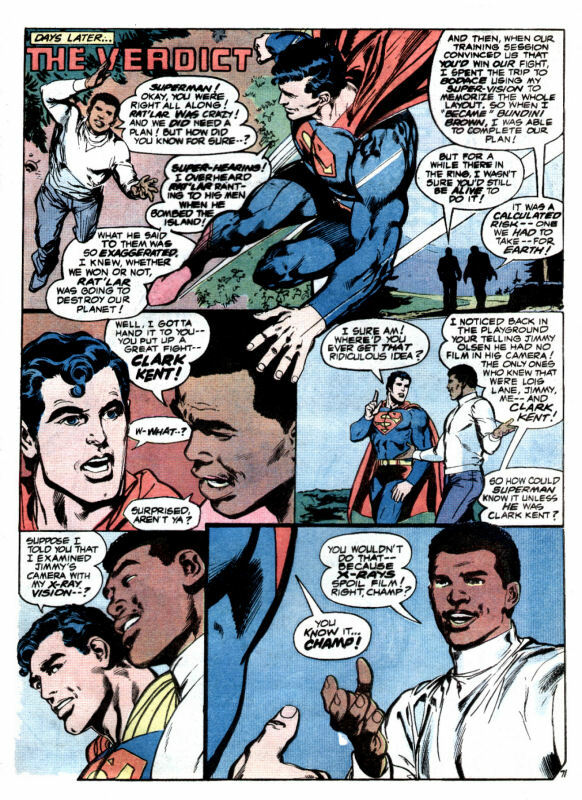 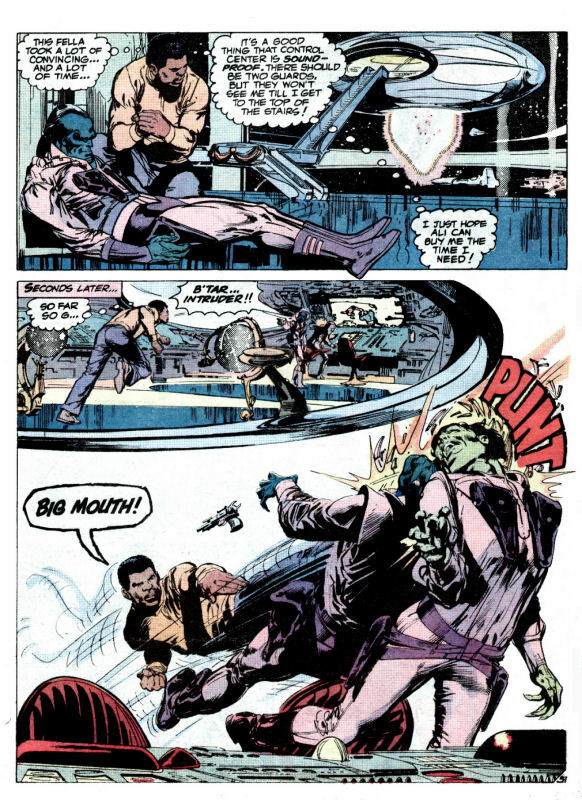 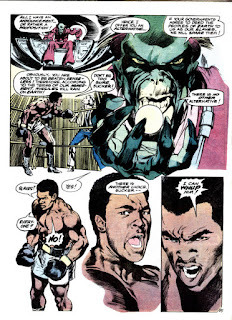 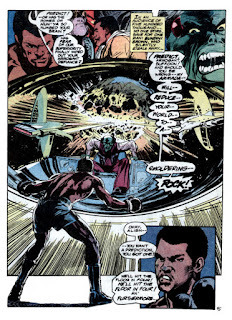 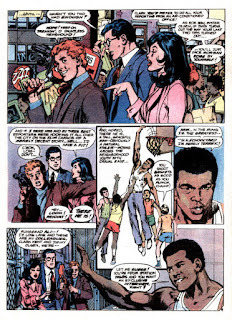 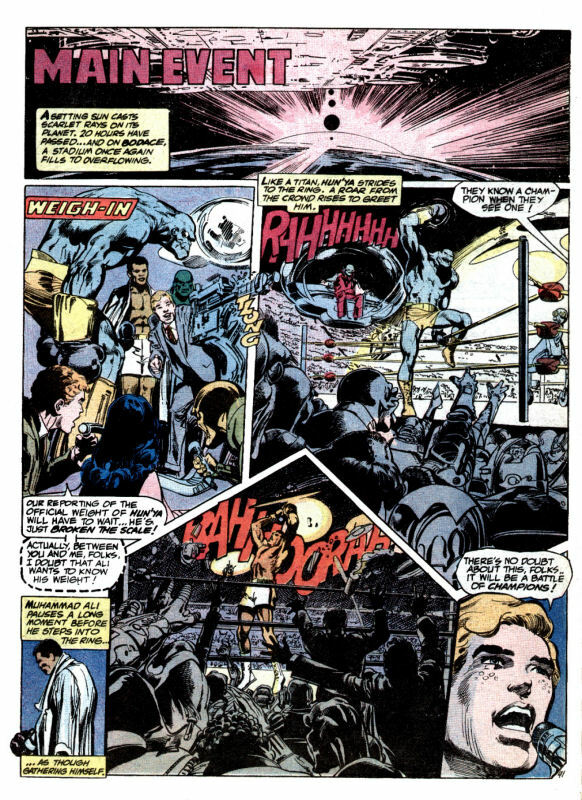 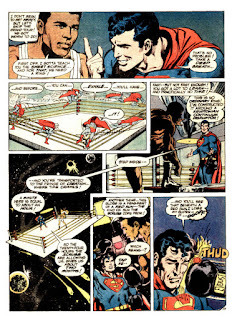 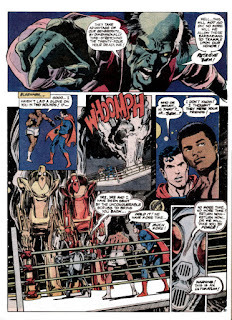 Not only was Muhammed Ali's likeness done well as to not jar from the story, but the story is a true showcase for Neal Adams' talents. 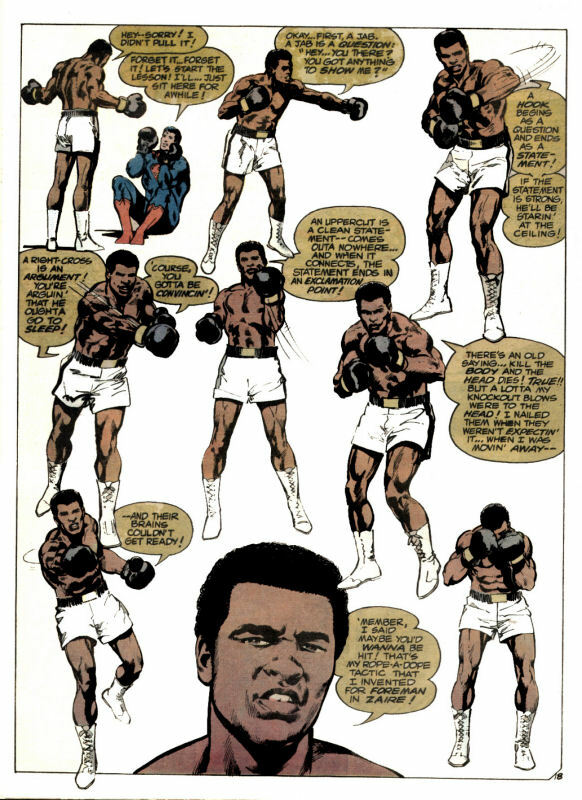 This particular comic will probably outlast all of us, a true testament to Ali's legacy. 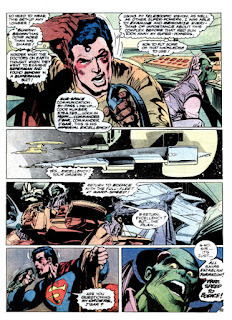 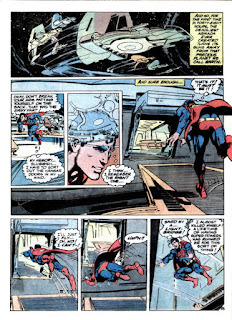 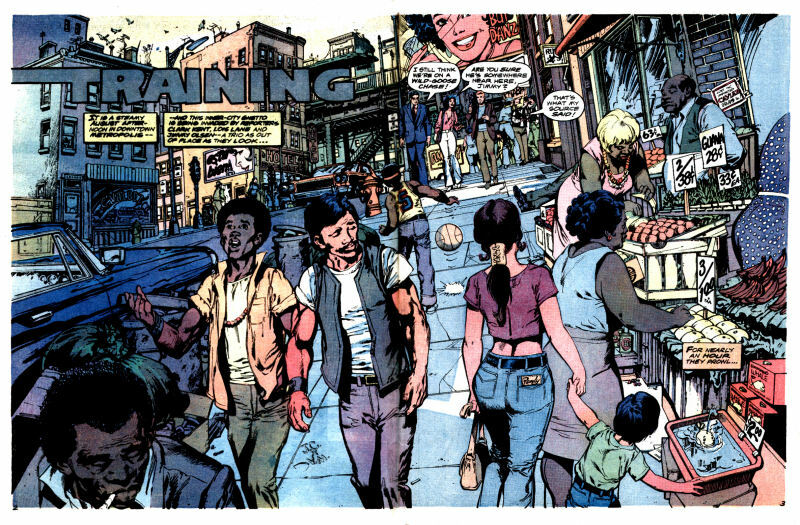 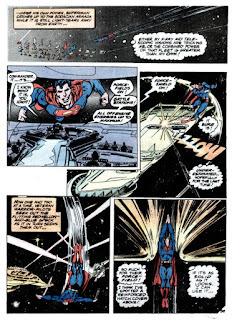 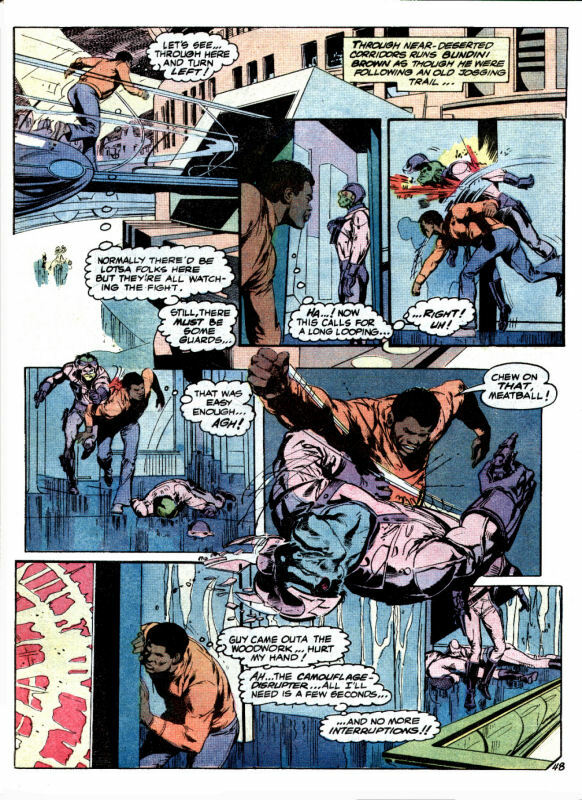 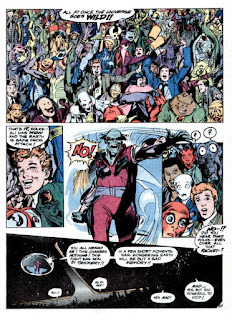 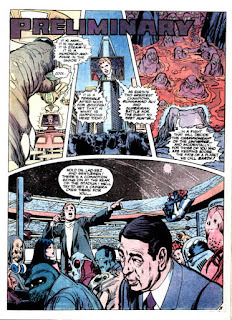 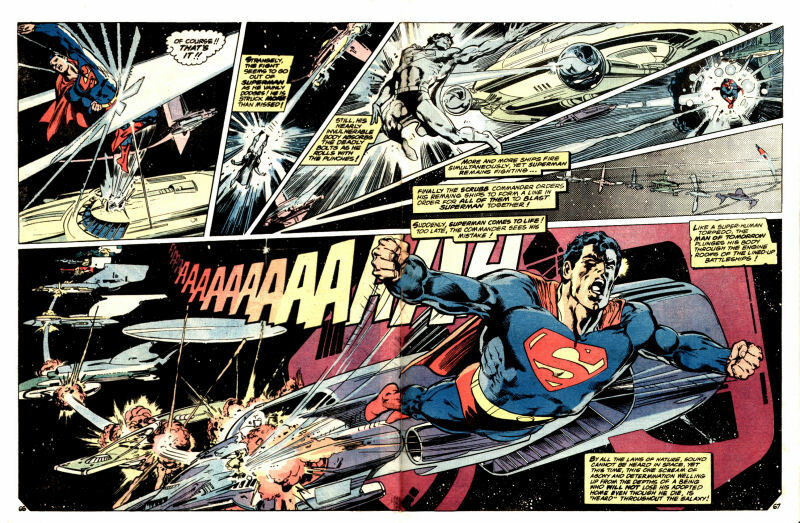 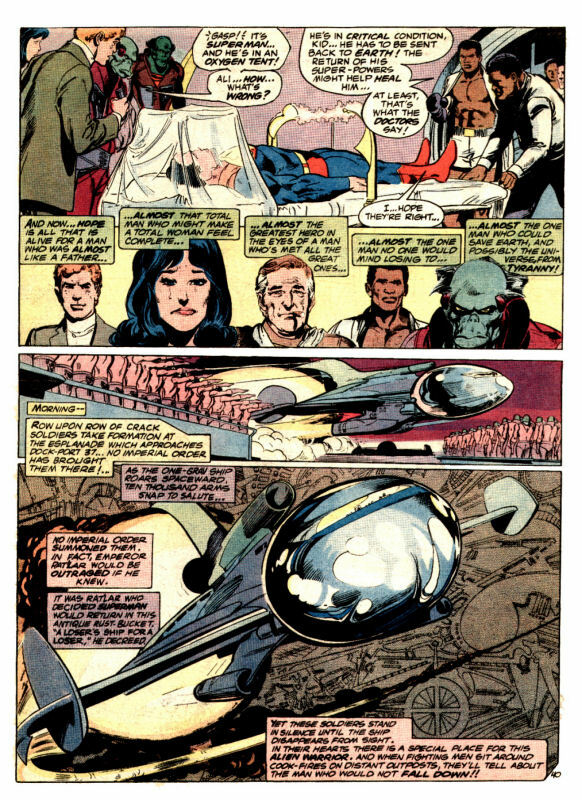 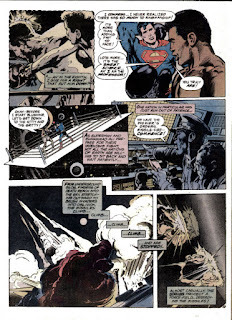 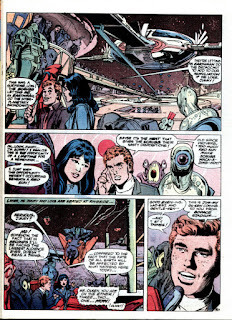 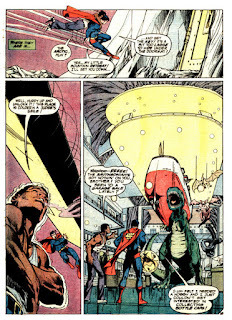 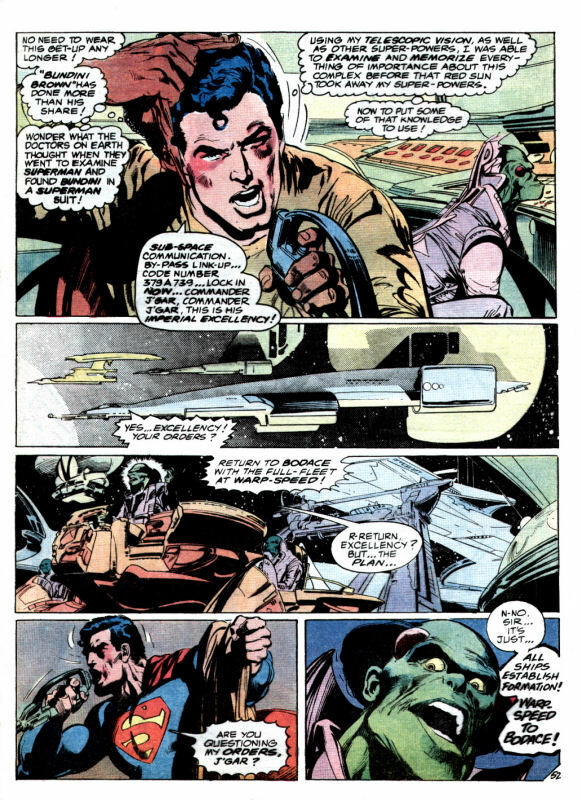 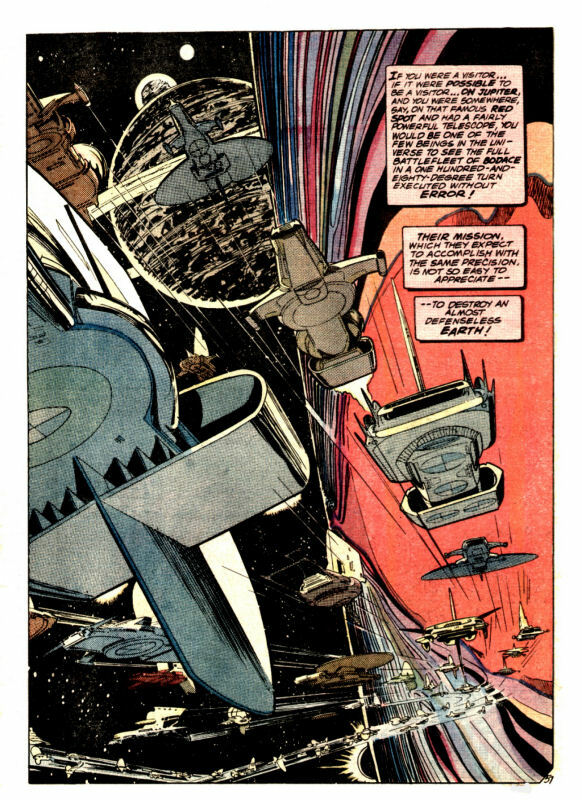 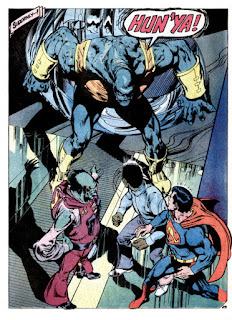 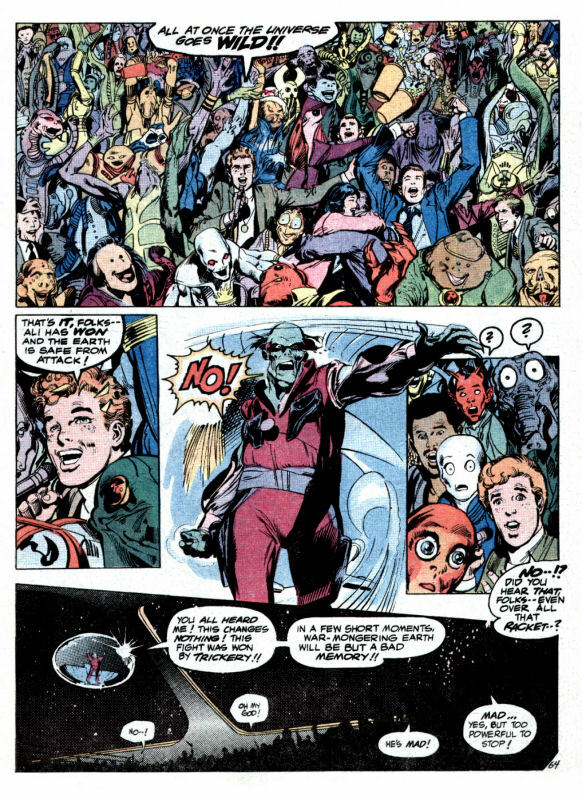 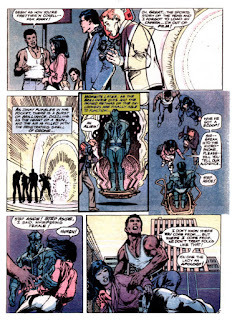 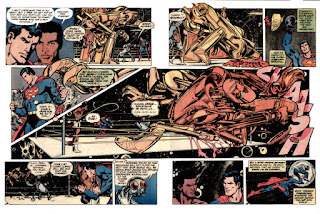 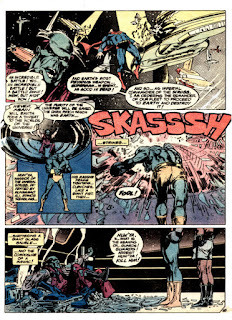 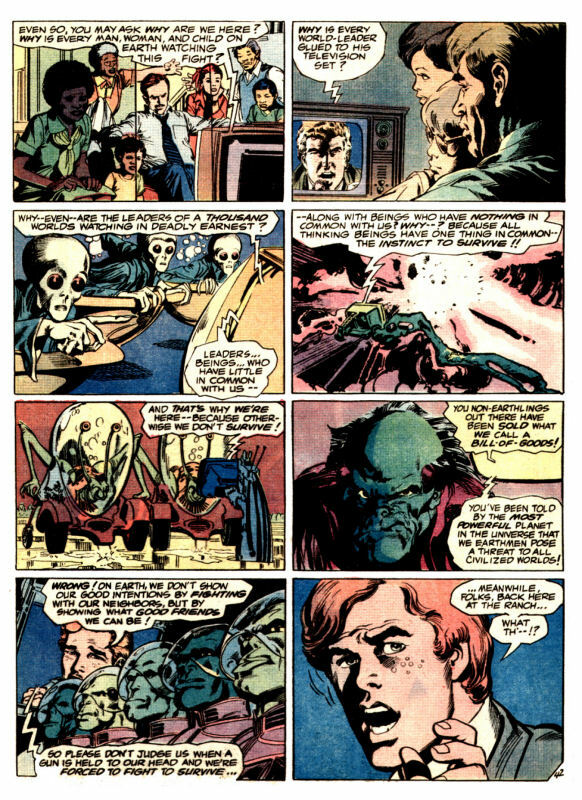 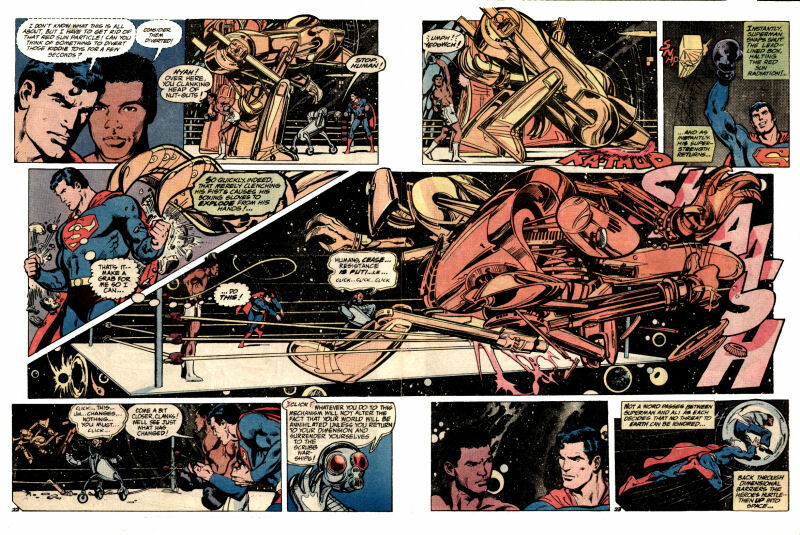 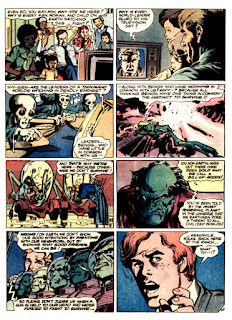 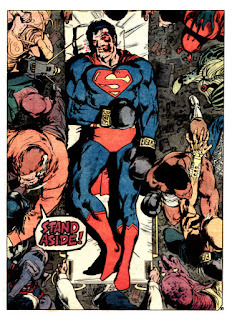 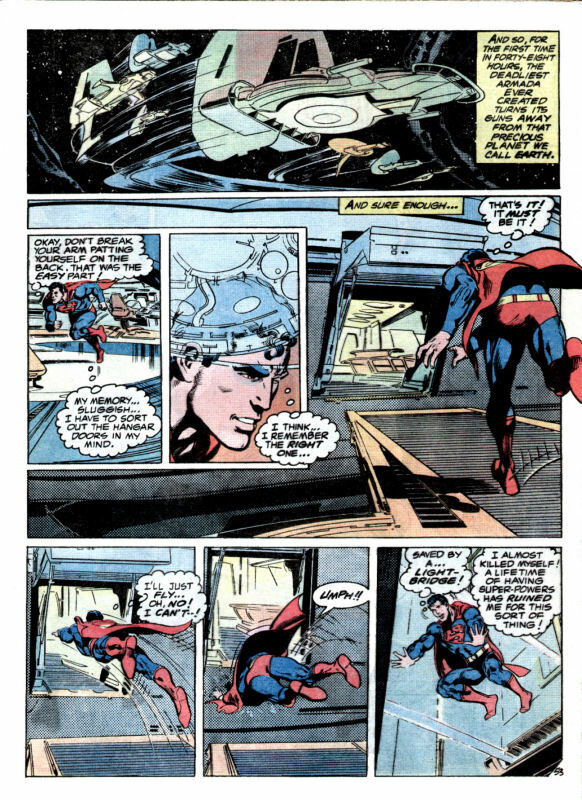 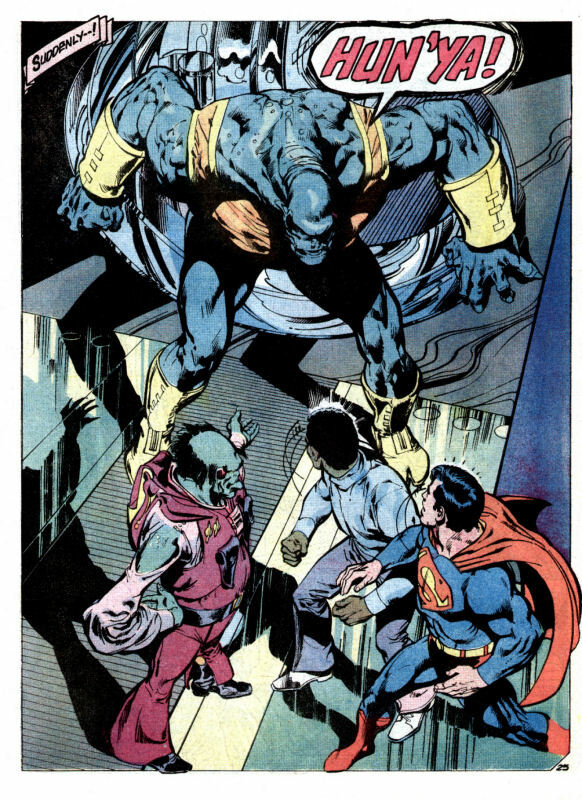 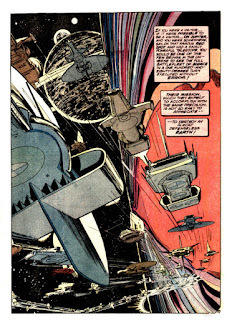 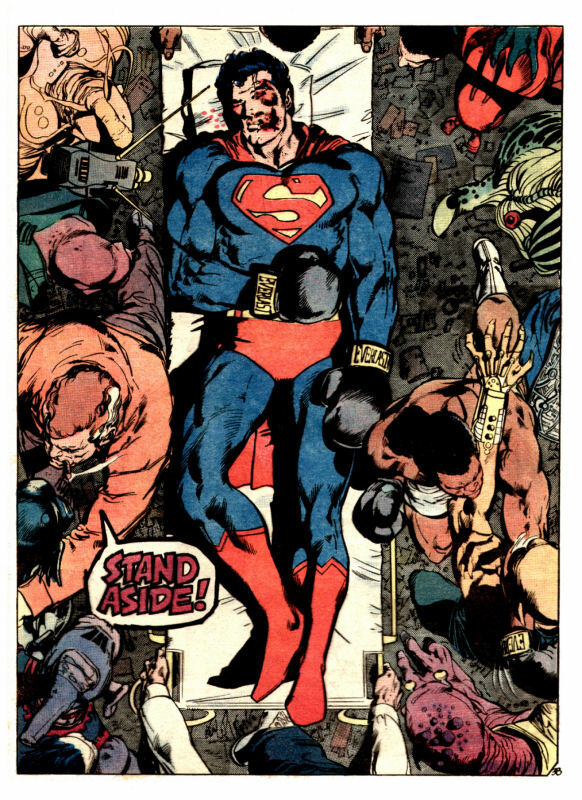 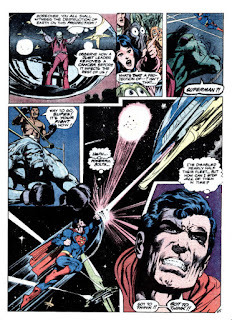 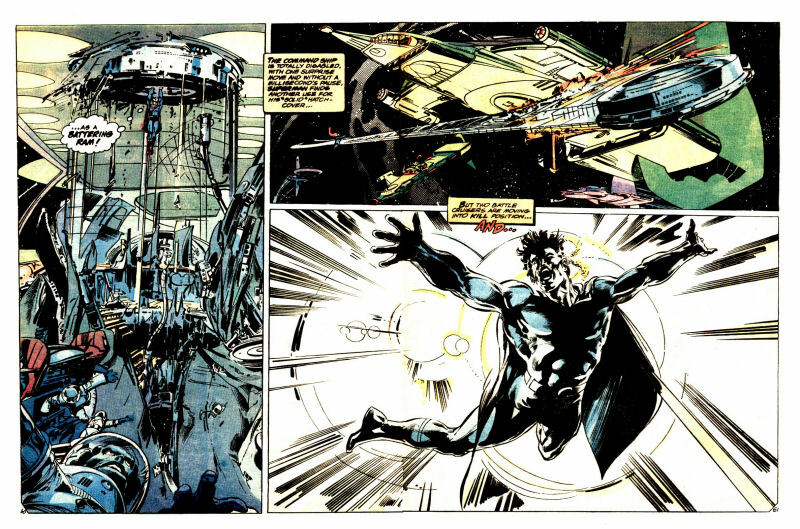 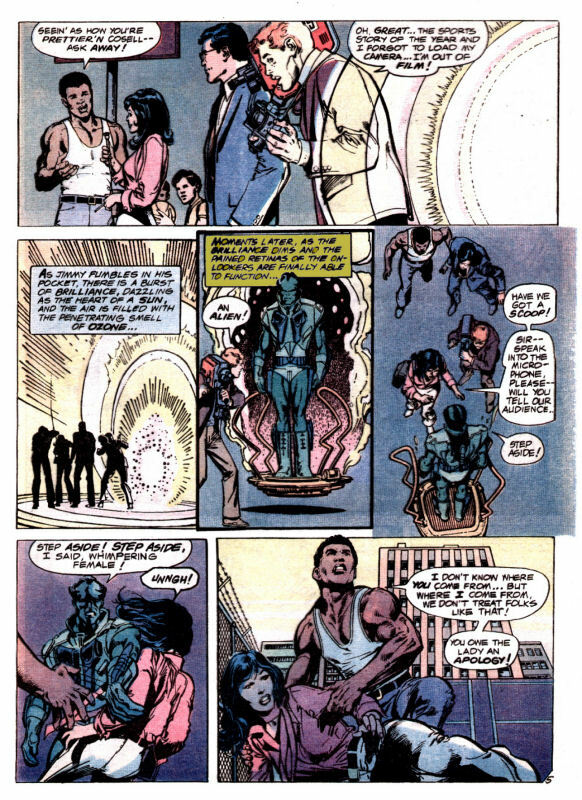 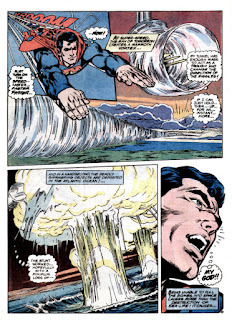 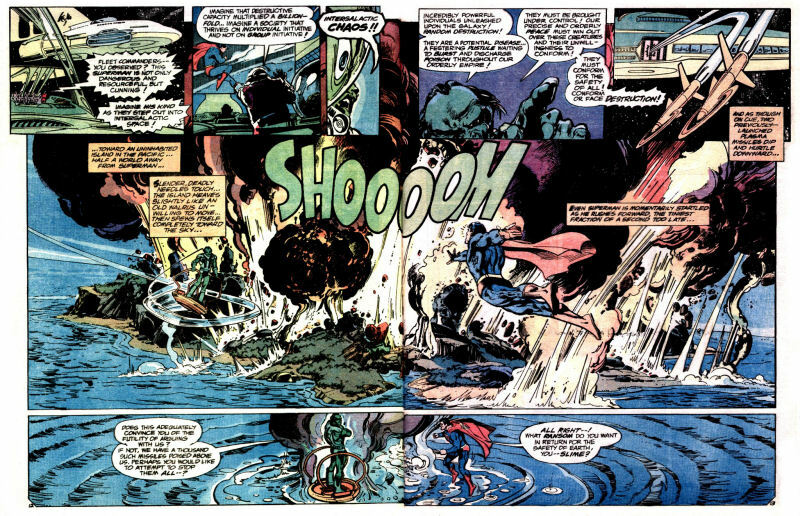 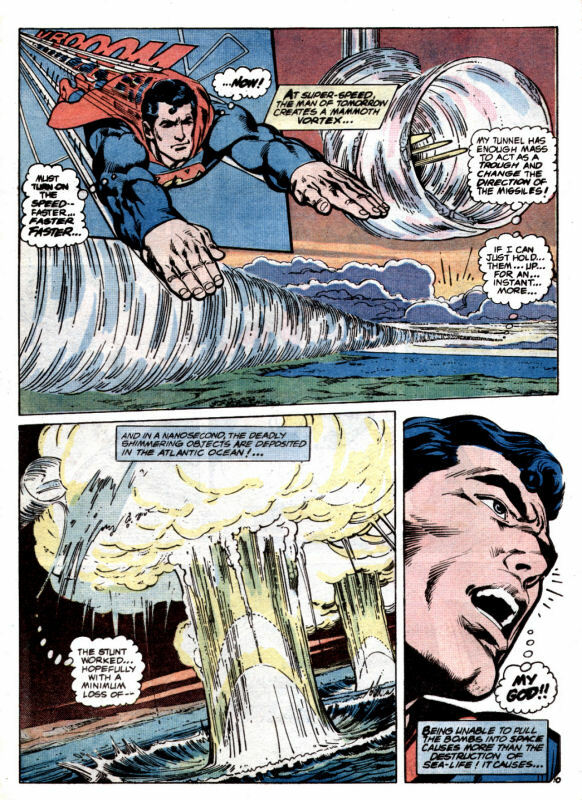 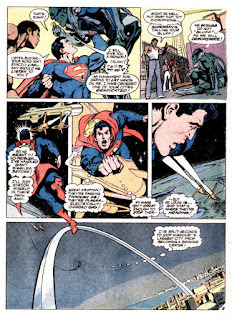 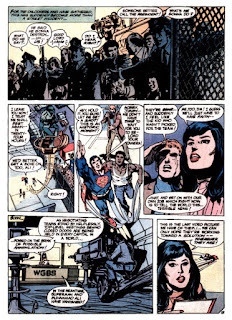 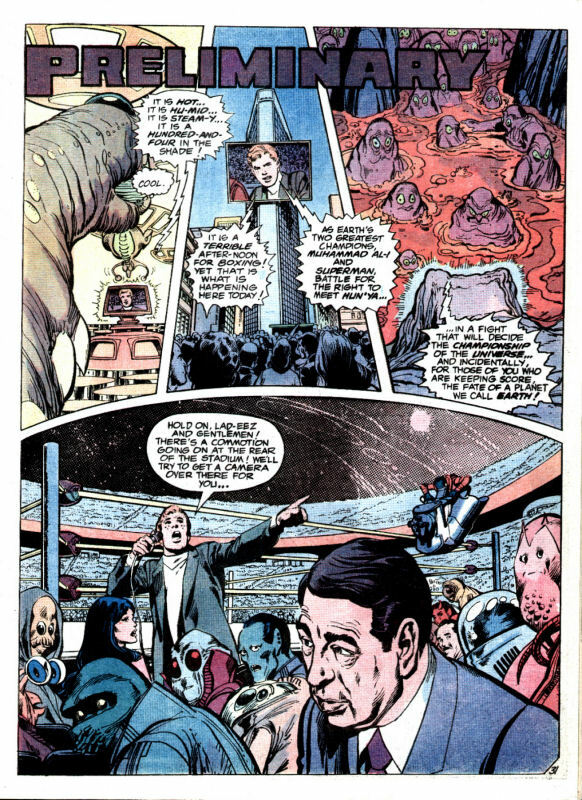 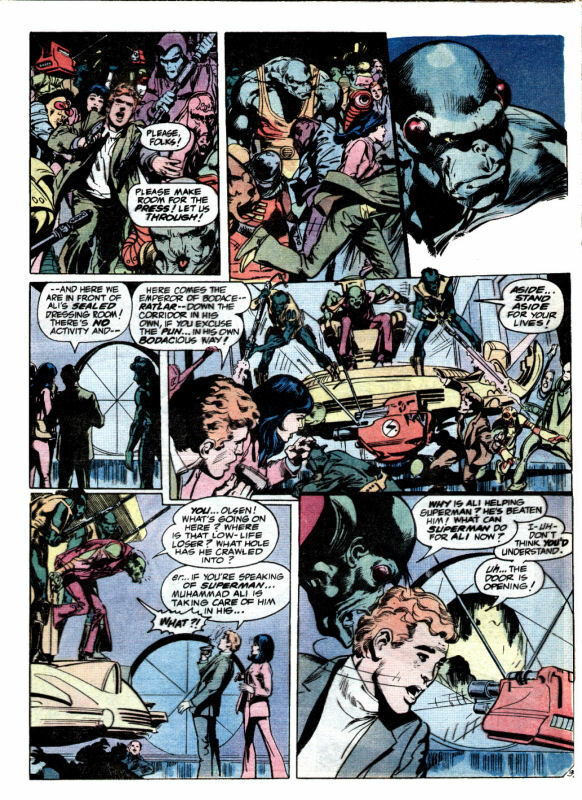 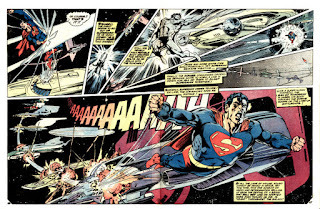 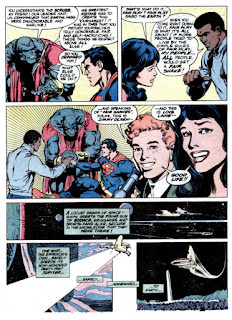 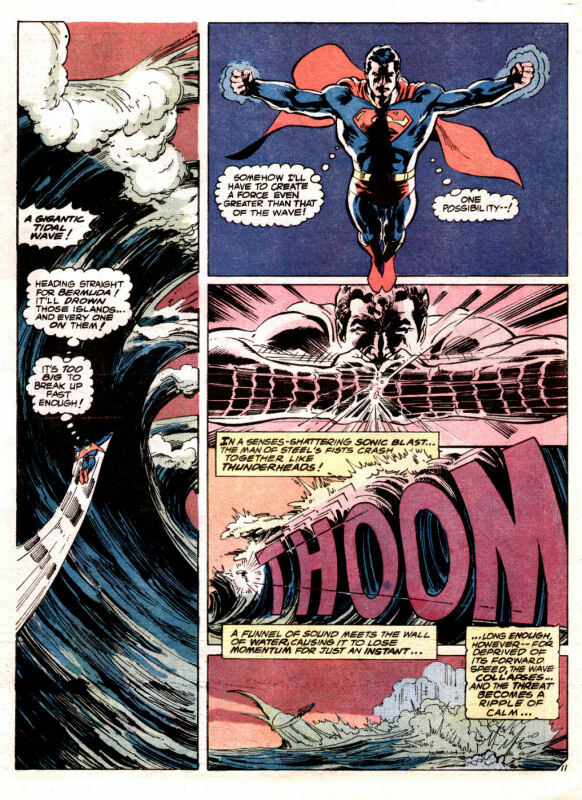 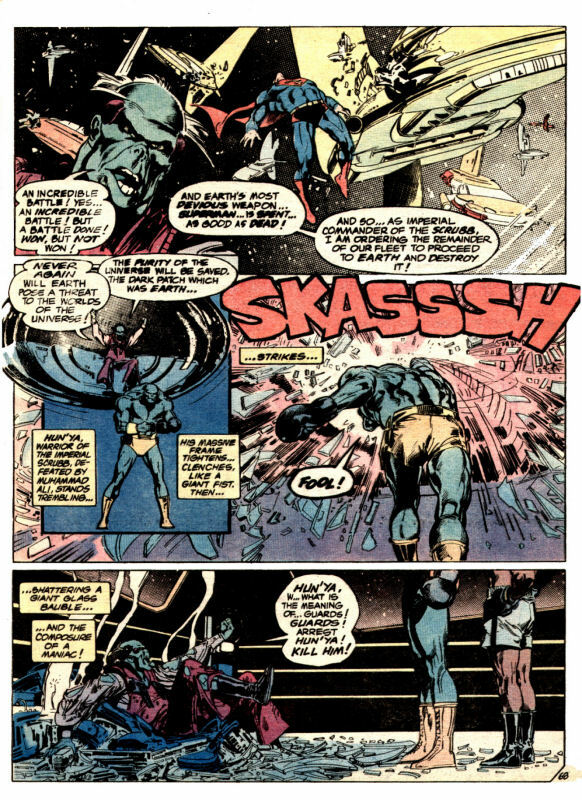 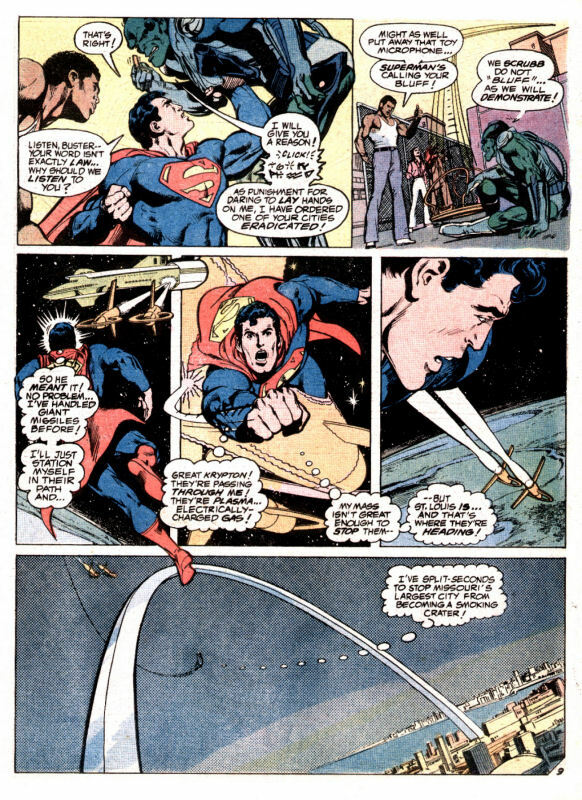 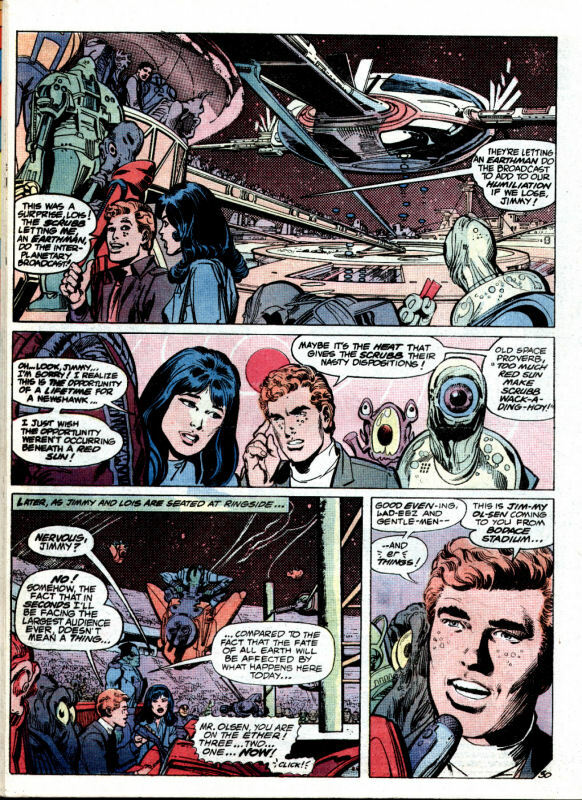 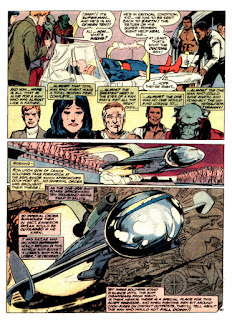 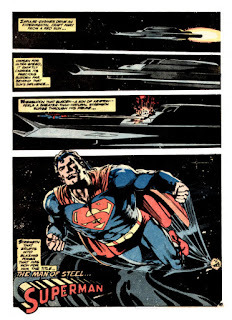 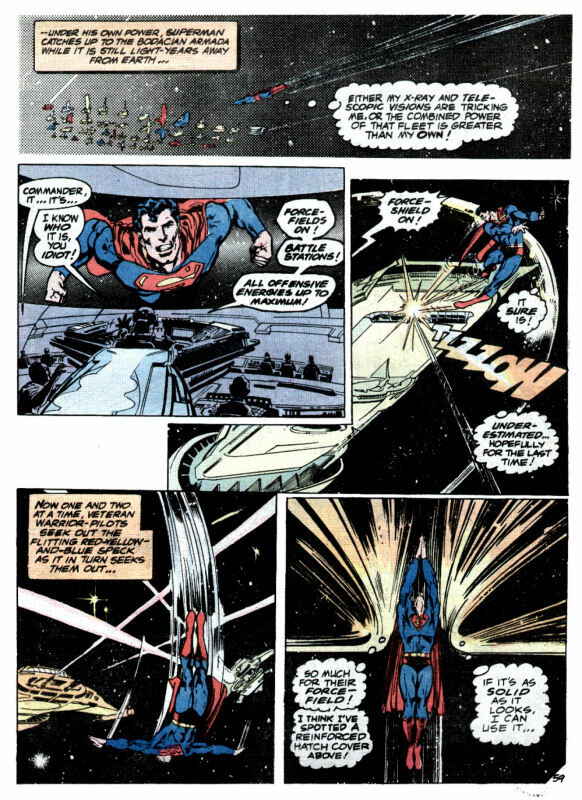 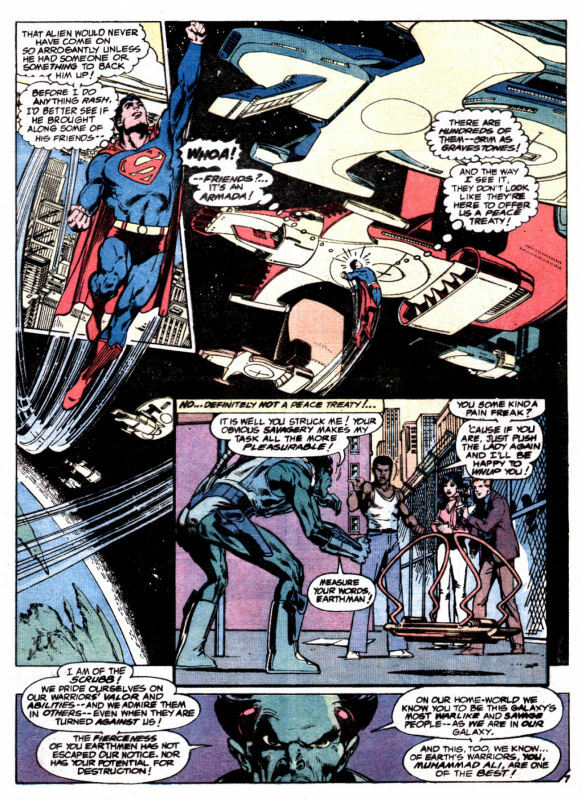 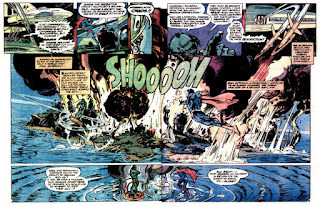 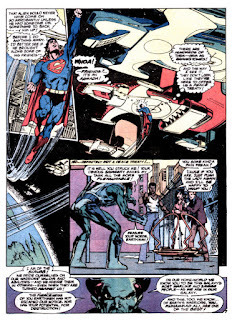 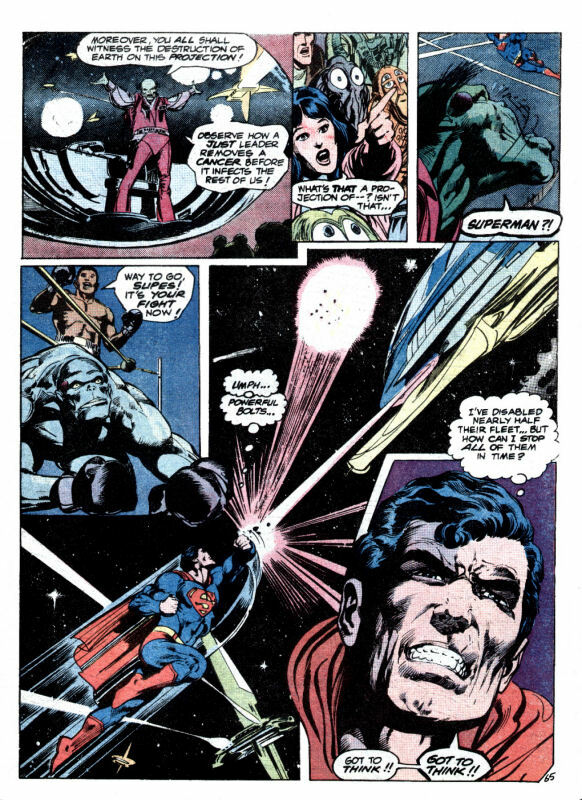 I remember when the book was announced I thought 'what a dumb idea, and a waste of Neal Adams increasingly rare excursions into comics'....of course I was totally wrong, a massive book in all respects, and the working of Ali into the Story actually made sense (in a comic book way of course). A great read still. 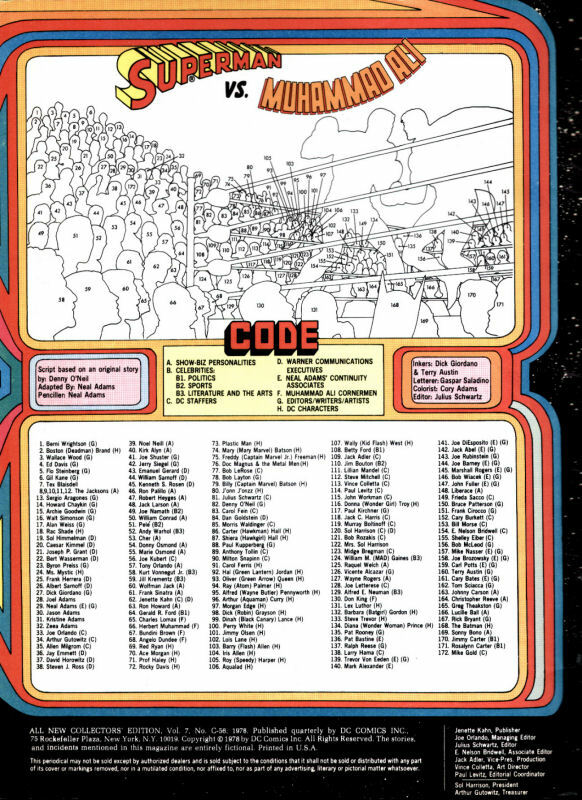 I need to get a copy.